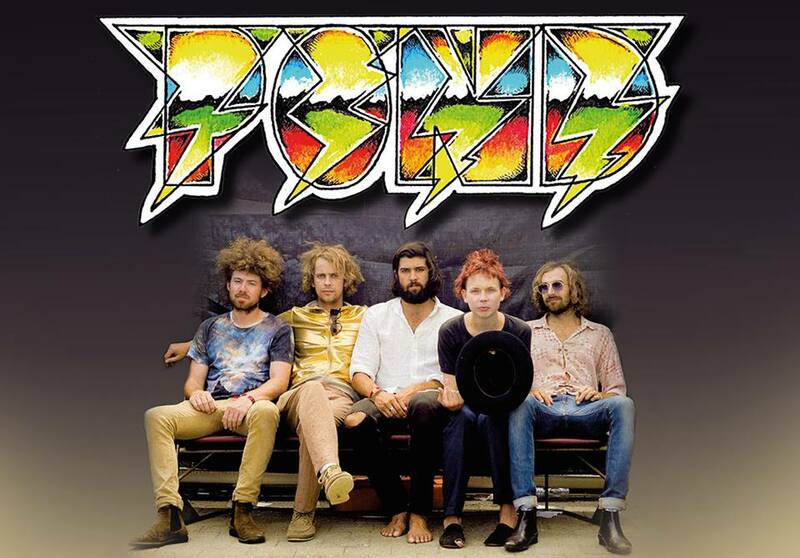 Masculinity may be a fragile thing, but Australian psych-pop band POND aren’t afraid to show the softer side to being a man. POND is a group that nods back to glam rock days and infuses dizzy psychedelic rock to give the world something they’ve never quite heard before. Australians, Nick Allbrook, Jay Watson, Joe Ryan, and Jamie Terry make up the rock group, and these guys are no strangers to the game. Not only has POND been together since 2008, but they’re also apart of so many different projects and bands. It makes you wonder when they’re able to get any sleep in. Even amongst their many artistic efforts, like the oh so new, practically unknown band Tame Impala (right)… they’ve been able to consistently release music under POND. 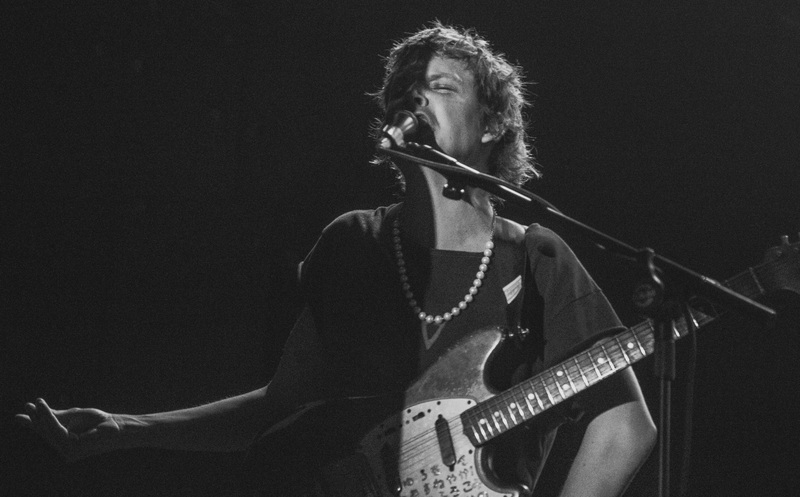 POND is noted as a band that is experimental in both look and sound. Each member of the band has their own unique old fashioned style. They nod back to the 70’s leaning towards the days of gender-bending glam rock, but dirtier. Frontman Nick Allbrook is most recognizable as he embraces his feminine side on the stage, resembling the likes of the great David Bowie and Marc Bolan of T. Rex. Allbrook’s innate ability to put his femininity on display is what their latest single “Sweep Me Off My Feet” is all about. The experimental psychedelic group has an album due out next year and next year cannot come soon enough. They aim to record albums that outdo their last, which in this case is the 2015 release Man It Feels Like Space Again. The single “Sweep Me Off My Feet” is a little taste of what their untitled, 6th album will sound like. 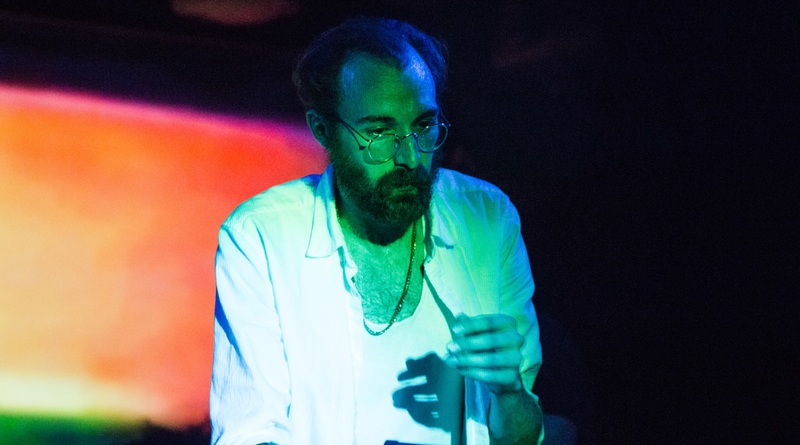 The single is produced by former POND member and current Tame Impala frontman, Kevin Parker. 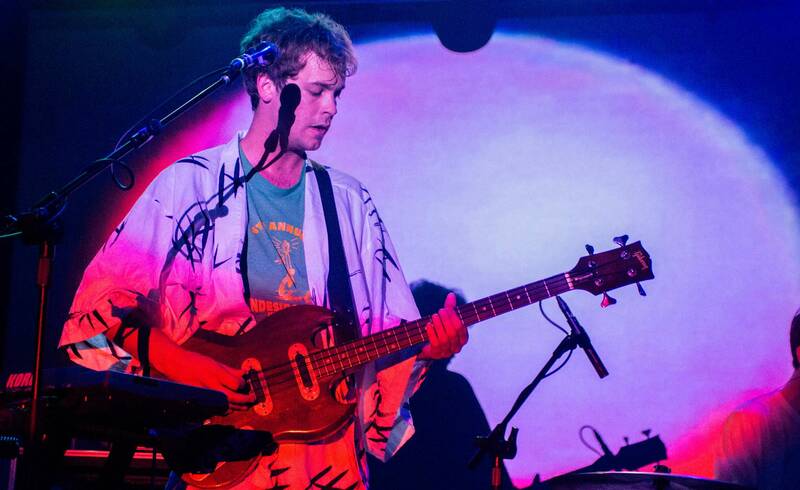 Like most POND songs sonically it’s a dizzying journey full of quirky drum sets, vocal reverb, and space-y synths. “Sweep Me Off My Feet” is an ode to male romantics and what it’s like to be certain type of guy in today’s dating world. What kind of guy is Allbrook describing? Someone much like himself: thin, feminine, artistic, and someone who isn’t particularly “manly,” whatever that means. Everyone’s wanted to be “swept off their feet” by great, passionate love, and now POND has put that cliche saying into their own words. The lyrics lean towards feelings of embarrassment because of how intimidating it can be to being vulnerable. Especially to a girl who has men lined up to be with her. He doesn’t want to be looked at as a “fool” like all of the others who have tried to win her attention. He’s become infatuated with the otherworldly girl, or at least the idea of her. The lyricist doesn’t see himself standing out amongst the crowd, really, he puts himself into the lonely boy’s club. Sadly, his love interest has a man in her life, but her man’s not treating her right. Perhaps she could benefit from someone with softer characteristics. One can be sure Allbrook has a certain Australian in mind. 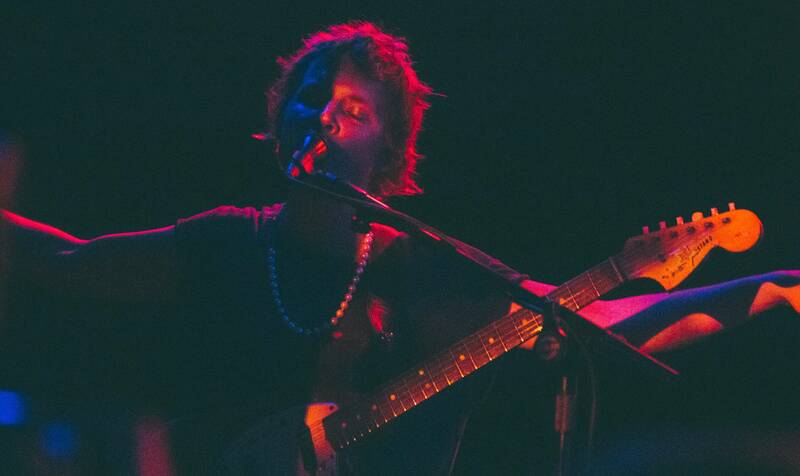 On the final verses of the weirdly whimsical song, Allbrook is booming and unafraid of love. The band works together to bring the song to it’s perfect finish with a guitar solo that sounds like it’s come straight out of one of their very own jam sessions. Allbrook brings his femininity into play once again as he cries he’s “not an angel, [he’s] barely a man.” He smoothly and easily pushes aside gender norms all while trying to find love. Externally, it’s a fun, psychedelic pop song, but when you look a little closer, it’s a tune that explores the complexity of being an effeminate man trying to fall in love in modern society.